Everything that you would like to know about music, an introduction to the sound, the rhythm, and much more. 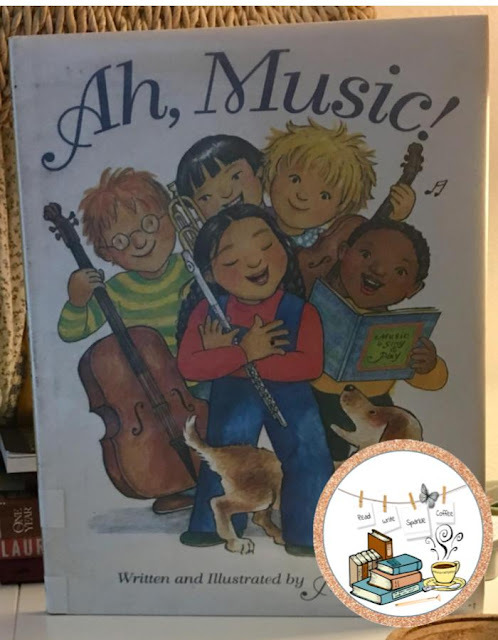 This nonfiction, informational picture book Ah, Music! is about composers and instruments. It’s about artists and performers. It’s about history—from the earliest music through classical, modern, jazz, and popular times. It’s about diversity and pleasure.